We believe it is incumbent of us to adopt business behaviours that reflect our values and ethos. 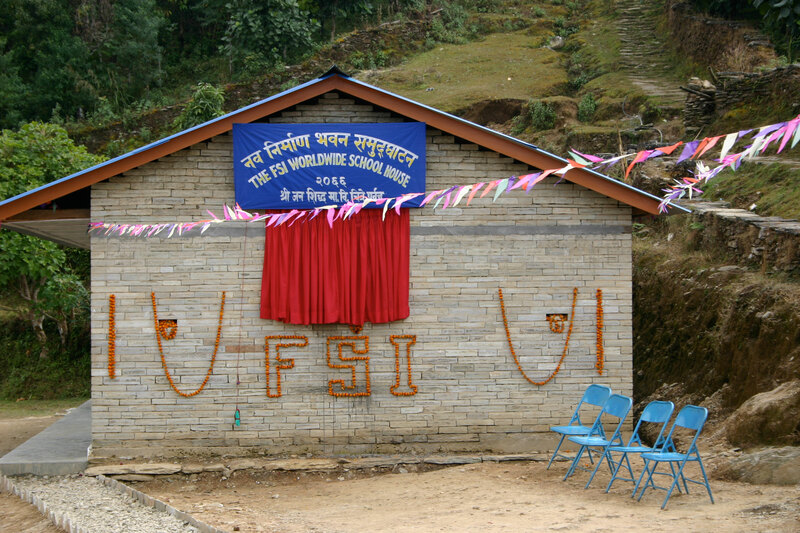 It is with this attitude that we have developed a CSR strategy in conjunction with the broader FSI Worldwide Group. Ethical labour practices: By treating employees fairly and ethically, companies can also demonstrate their corporate social responsibility. This is especially true of businesses that operate in international locations with labour laws that differ from those in client countries. FSI Worldwide is at the forefront of providing ethically sourced and managed labour and will continue to play a leading part in reducing malpractice by setting standards of excellence for others to aspire to. Environmental efforts: Businesses regardless of size have a large carbon footprint. FSI Worldwide has taken steps to reduce its carbon footprint and works with its supply chain partners to ensure a reduction in any negative impacts. Philanthropy: FSI Worldwide is conscious that businesses have a responsibility to engage positively with the communities on whom they have an impact. In tandem with the FSI Worldwide mantra, ‘Serve to Lead’. We support a number of charities in Asia and Europe and sponsor in source countries individuals, communities and schools who would not otherwise realise their full potential.